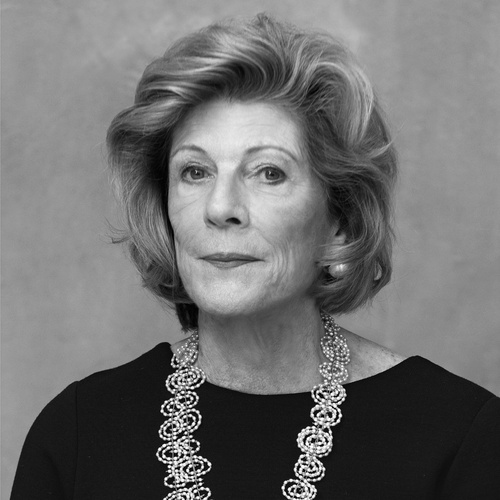 Agnes Gund is president emerita of the Museum of Modern Art and chair of its International Council. She is also chair of MoMA PS1. Ms. Gund joined the MoMA Board in 1976 and served as its president from 1991 until 2002. She is the founder and board chair of Studio in a School, a non-profit organization she established in 1977 in response to budget cuts that virtually eliminated arts classes from New York City public schools. A philanthropist and collector of modern and contemporary art, Ms. Gund currently serves on the boards of the Cleveland Museum of Art, the Foundation for Contemporary Arts, the Foundation for Art and Preservation in Embassies, and the Morgan Museum and Library, among others. She is co-founder of the Center for Curatorial Leadership, as well as an Honorary Trustee of the Independent Curators International and the Museum of Contemporary Art, Cleveland. 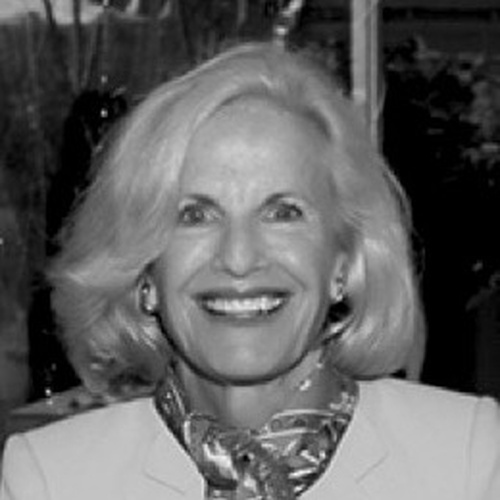 A civic leader and staunch supporter of education, women’s issues and environmental concerns, among other causes, Ms. Gund has served on the boards of such wide-ranging organizations as the Aaron Diamond AIDS Research Center, the Barnes Foundation, the Frick Collection, the Fund for Public Schools, Chess in the Schools and the Robert Rauschenberg Foundation. In June 2017, she launched the Art for Justice Fund initiative in partnership with the Ford Foundation to support criminal justice reform in the U.S. Ms. Gund earned a B.A. in History from Connecticut College and a M.A. in Art History from Harvard University. She has honorary doctorates from Bowdoin College (2012), the CUNY Graduate Center (2007), and Brown University (1996). In 1997, she received the National Medal of the Arts from President Clinton, and in 2016 she was elected Honorary Fellow of the Royal Academy of Arts. Ed Henry was appointed president and CEO of the Doris Duke Charitable Foundation in January 2009. The foundation supports grants programs in the performing arts, the environment, medical research and child well-being. The work of the foundation is supported by an endowment of approximately $1.8 billion. He also serves as president of several operating foundations, including the Duke Farms Foundation, which is focused on environmental stewardship, and the Doris Duke Foundation for Islamic Art, which operates a center for the study of Islamic arts and cultures and "Building Bridges," a related grants program. Previously he was an associate dean at Columbia Business School and continues as an adjunct faculty member. He has held senior administrative positions with a number of nonprofit institutions and was a David Rockefeller fellow with the Partnership for New York City. Henry earned a degree in economics from the University of Michigan and business from the University of Wisconsin, Madison. Much earlier in life he was a dancer with the New York City-based companies of Dan Wagoner and Viola Farber, had the opportunity to perform throughout the United States and abroad, served in the Artists-in-Schools program, created work for a number of venues and participated as a peer reviewer for federal, state and local funding organizations. 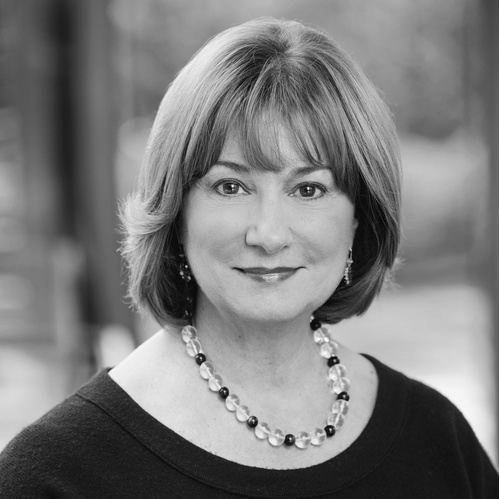 Kimerly Rorschach joined the Seattle Art Museum as the Illsley Ball Nordstrom Director and CEO in November of 2012. Under her leadership, the museum’s operations, artistic and educational programs are thriving. She led SAM’s development of a three year strategic plan that builds on the achievements of SAM’s massive 2007 expansion, which resulted in three unique sites for SAM: downtown’s flagship Museum, the Asian Art Museum in Volunteer Park, and the Olympic Sculpture Park located on the waterfront. During her tenure, the museum has organized major exhibitions and important acquisitions have been added to SAM’s global collection. Rorschach was also instrumental in organizing Miró: The Experience of Seeing, a collaboration with the Museo Nacional Centro de Arte Reina Sofía in Madrid, which was on view at SAM in spring of 2014 and now on tour in the U.S. Prior to SAM, Rorschach served as the Mary D.B.T. and James H. Semans Director of the Nasher Museum of Art at Duke University. Under her direction, the Nasher Museum opened to the public in 2005 and quickly built a dynamic program focusing on modern and contemporary art and service to the university and broader community, and attained a reputation as a leading university art museum. Rorschach established the museum as the cornerstone for the arts at Duke. She chaired Duke's Council on the Arts, working to promote the arts as one of five priorities in the university's strategic plan. In prior roles, Rorschach was the Dana Feitler Director of the University of Chicago's David and Alfred Smart Museum of Art for 10 years and has held curatorial positions at the Philadelphia Museum of Art and the Rosenbach Museum and Library in Philadelphia. Rorschach is a past president of the Association of Art Museum Directors. In addition, she is a Trustee with the American Federation of Arts, New York, and serves on the Board of Advisors for the Center for Curatorial Leadership (founded by Agnes Gund). She has edited and written for numerous catalogues, journals and news publications. Rorschach was a Fulbright Scholar, holds a Ph.D. in art history from Yale University and earned a B.A. from Brandeis University. Anita Contini joined Bloomberg Philanthropies in 2010 as the Arts Program Lead. Through the Arts Program, Bloomberg Philanthropies helps small and mid-size cultural organizations strengthen long-term organizational capacity, supports temporary public art projects that enrich the vibrancy of cities, and helps leading cultural institutions globally implement cutting-edge technology projects that transform visitor experience. Bloomberg Philanthropies also collaborates with some of the nation’s top foundations, federal agencies, and banks to invest in projects where artists and arts organizations play a central role in shaping their communities’ social, physical, and economic future. Prior to joining Bloomberg Philanthropies, Anita was Senior Vice President and Director of Corporate Public Affairs and Philanthropy at CIT Group. From 2002 to 2005, she served as Vice President and Director of the WTC Memorial, Cultural, and Civic Programs at the Lower Manhattan Development Corporation. She developed a process and implementation plan for the 9/11 World Trade Center memorial, including the jury process for selecting its designer. Previously, Anita served as First Vice President of Global Sponsorships and Client Events Marketing at Merrill Lynch, where she managed the firm’s giving and client program and as Vice President and Artistic Director of World Financial Center Arts and Events/Marketing for Brookfield Properties. In 1974, Anita founded Creative Time, an award-winning nonprofit arts organization, and was its Director and President until 1987. She has received a number of awards for distinguished public service, including from the Municipal Arts Society, Hofstra University, AIA New York Chapter, ArtTable, and the Downtown Lower Manhattan Business Association. 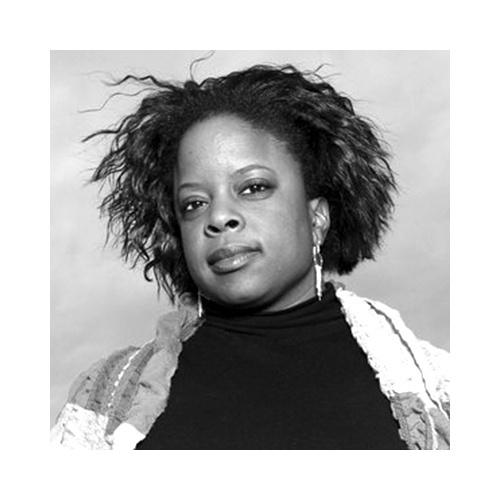 Anita currently serves on the boards of the Center for Curatorial Leadership, The Drawing Center, DataArts, Grantmakers in the Arts, and Publicolor. She is on the Operating Committee for ArtPlace America and a member of ArtTable. 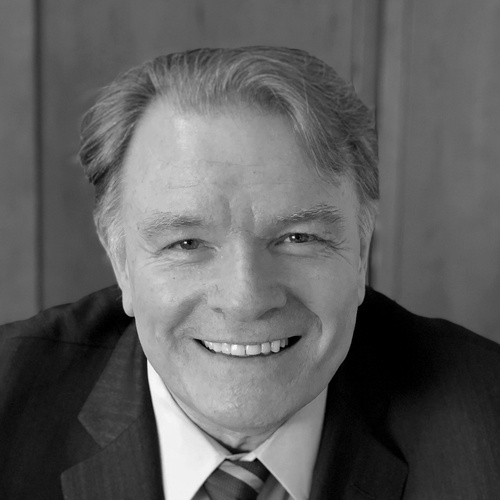 Senior Consultant at Large, John Brown Limited, Inc.
Mike was the Senior Deputy Director of External Affairs at The Museum of Modern Art for seventeen years. In his role as Senior Deputy Director of External Affairs, he oversaw all activities of the Department of Development and Membership, the Department of Special Programming and Events, The Contemporary Arts Council, The Junior Associates, Exhibition Funding, Planned Giving, Marketing, Communications, Graphics, Visitor Services, Government Relations, and P.S.1 Contemporary Art Center. In addition to planning the reopening of the new Museum of Modern Art in November 2004, he oversaw the Museum's $900+ million capital campaign. Mike's fundraising career, which spans thirty-five years also includes work on billion dollar campaigns at both Harvard University and Columbia University, along with consulting on the Prince Charles Royal Trust Restoration of Salisbury Cathedral and the New York Philharmonic's 150th anniversary campaign. 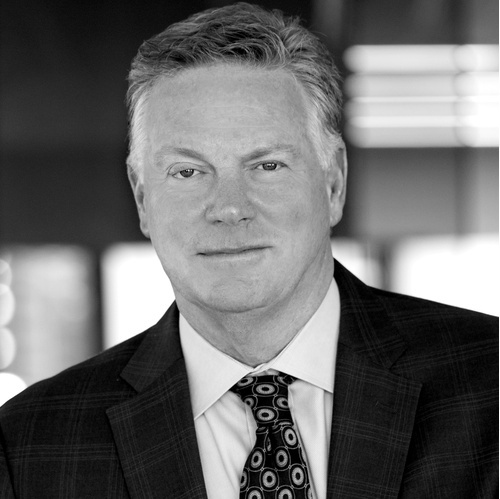 Since joining John Brown Limited in 2011, Mike has counseled numerous non-profit organizations. 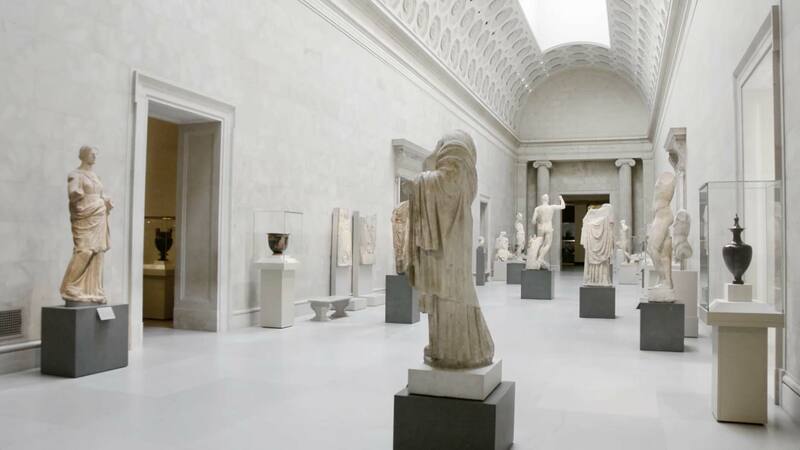 His clients have included The Museum of Modern Art in New York City, WNET New York Public Media, New York City Center, New Jersey Performing Arts Center, and the Lincoln Center for the Performing Arts. Mike received his B.A. from Columbia University and has lectured at various institutions such as Christie's and Columbia University as well as cultural institutions around the world. In addition to the CCL, he serves on the Board of The Playwrights Realm. 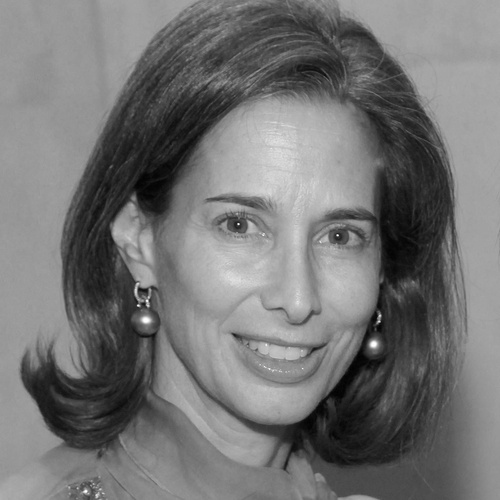 Marnie Pillsbury is Philanthropic Advisor to David Rockefeller and served as Executive Director of the David Rockefeller Fund from 1990 until 2014. She serves on the board of Rockefeller University, Rockefeller Brothers Fund, International Women’s Health Coalition, Pinkerton Foundation and the Center for Curatorial Leadership. She is also a member of the Council on Foreign Relations and the International Council of the Museum of Modern Art. A graduate of Wellesley College, Pillsbury received an M.B.A. from the New York University Stern School of Business in 1987. Alice Tisch engages in a variety of volunteer activities, with a special focus on arts, health and social services, and education. 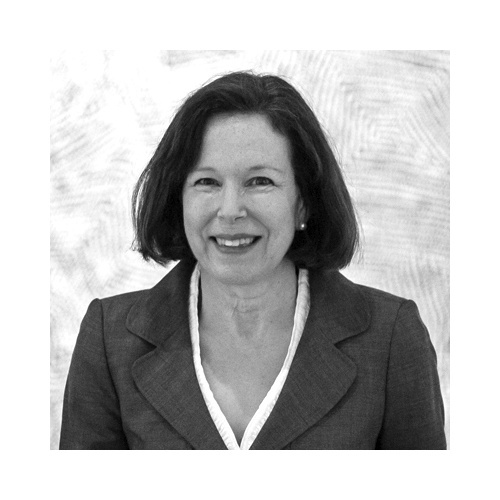 She serves on the Board and Executive Committee of the Museum of Modern Art where she also chairs the museum's Acquisitions Department of Architecture & Design. She serves as President of the Board of Trustees of the Jewish Board of Family and Children’s Services, NY State's largest social service agency. She serves as trustee of the NYU Langone Medical Center, having headed their pediatrics initiative, KiDS of NYU, for over twenty years. An alumna of Wellesley College and Columbia University Business School, Alice and her husband, Thomas, have four children. They live in NYC.